Edwin Perello discovered that Bing, the Microsoft search engine, could find addresses in his rural Indiana town when Google could not. Laura Michelson, an administrative assistant in San Francisco, was lured by Bing’s flight fare tracker. Paul Callan, a photography buff in Chicago, fell for Bing’s vivid background images. 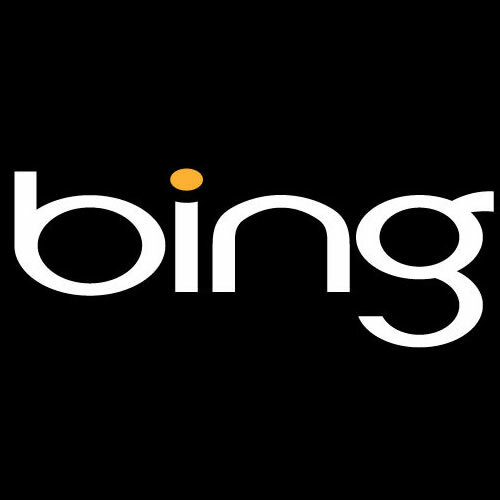 Bing still handles a small slice of Web searches in the United States, 12.7 percent in June, compared with Google’s 62.6 percent, as measured by comScore, the Web analytics firm. But Bing’s share has been growing, as has Yahoo’s, while Google’s has been shrinking. And while no one argues that Google’s dominance is in immediate jeopardy, Google is watching Microsoft closely, mimicking some of Bing’s innovations – like its travel search engine, its ability to tie more tools to social networking sites and its image search – or buying startups to help it do so in the future. 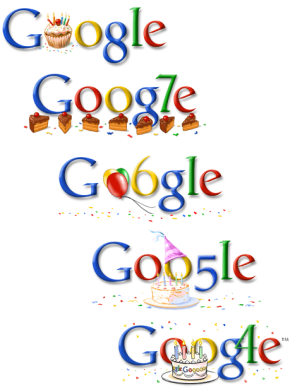 Google has even taken on some of Bing’s distinctive look, like giving people the option of a Bing-like colorful background, and the placement of navigation tools on the left-hand side of the page. The result is a renaissance in search, resulting in more sophisticated tools for consumers who want richer answers to complex questions than the standard litany of blue links.